Hey Arnold! - "Arnold's Halloween"
Hey Arnold! was one of the more eccentric cartoons that aired on Nickelodeon; filled with oddball characters, a jazz-laced soundtrack, and strange storylines. The episode “Arnold’s Halloween” briefly parodies films like Close Encounters of the Third Kind and Independence Day but the plot is based on the infamous 1938 War of the Worlds radio broadcast. There’s even an Orson Welles-like character who hosts an alien conspiracy TV show. On Halloween night, football-headed Arnold and his friend Gerald decide to prank the adults of their boarding house by pulling off a faux-alien invasion. Of course, the prank gets out of hand putting the entire city into a panic. I dig this episode because I like the show but as a Halloween episode, it’s not really a favorite. 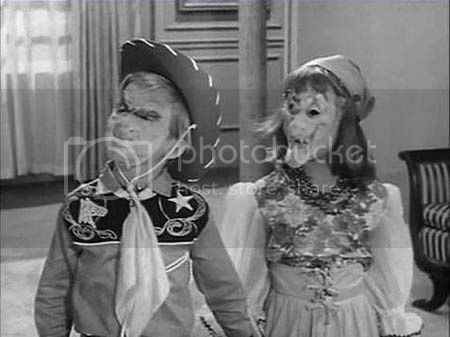 The Beverly Hillbillies - "Trick or Treat"
When I was a kid, I had an amazing attention span. I could sit still long enough to endure such timeless classic TV shows as Dennis the Menace, Dobie Gillis, Leave It to Beaver, and Gilligan’s Island. Um yeah, those shows are terrible and boring! Don’t get me wrong, I still have fond memories of My Three Sons and The Donna Reed Show so I guess I’m a hypocrite. 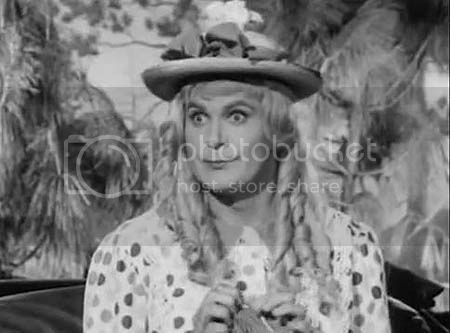 But The Beverly Hillbillies is terrible, boring, and annoying! 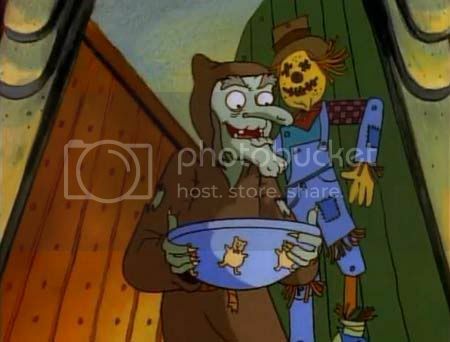 So, of course, the show had to have a lackluster Halloween episode that I just had to watch. It contains less than 10% Halloween-related content.